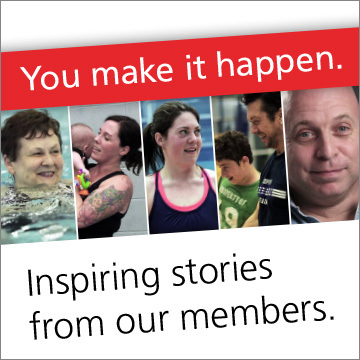 We’re excited to offer an increased level of inclusion outside of group swimming lessons at a time that works around your schedule. 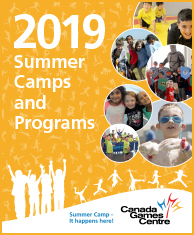 These lessons are staffed with swim instructors trained to help overcome roadblocks when instructing kids with Autism, Cerebral Palsy, Down Syndrome, sensory & motor limitations and general behaviour challenges. These strategies result in greater swimmer success in a relaxed calm environment. 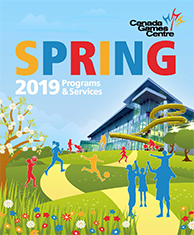 Please note: As of April 5th, 2019, we are not accepting registration for inclusion lessons. An update will be posted when lessons times become available.